NBA 2K16 MyCareer Livin’ Da Dream Trailer! 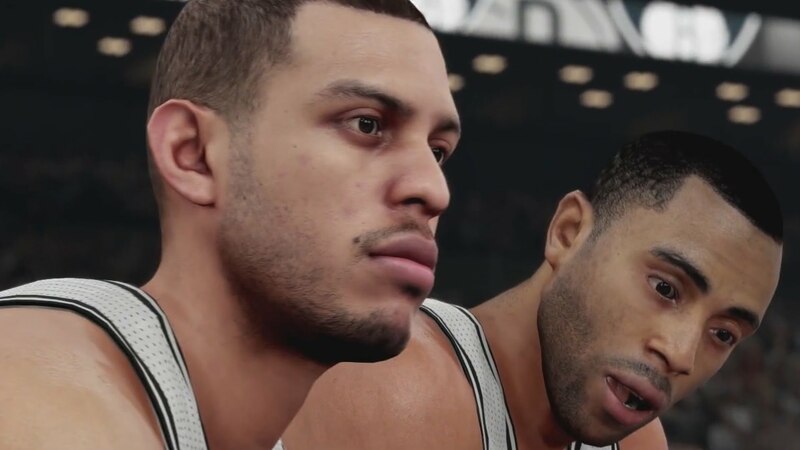 MyCareer Mode was introduced two years ago to the “NBA 2K” series as a narrative experience where players would be guided through the events of a pre-determined storyline. There was little to no deviation from the story, which meant it was essentially just about playing games in between the scripted events that would take place. The mode is growing up this year in more ways than one however.